It has been reported that ABC executives are apparently regretting firing Roseanne Barr after a controversial tweet she sent out earlier this year. 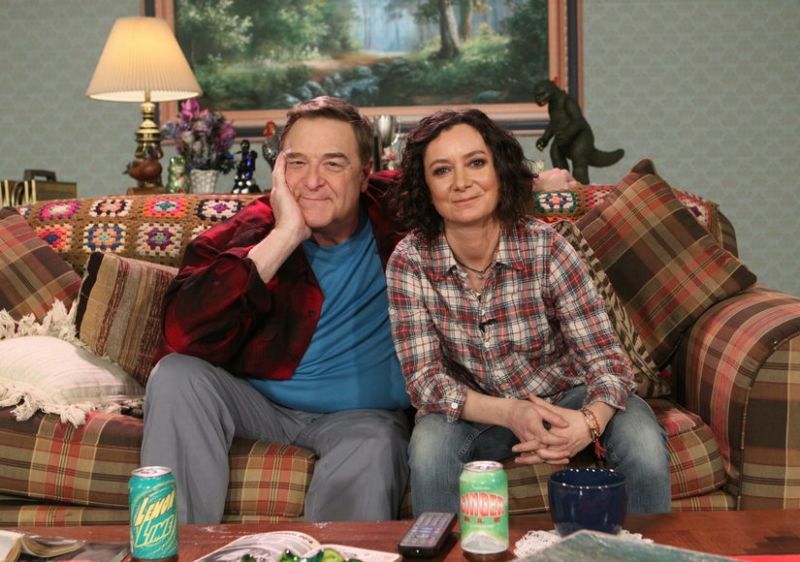 The Roseanne spinoff series (excluding the matriarch of the show) called The Conners aired in mid-October, and now ABC is fearful that the show will not perform as well without Roseanne in the picture. A source close to ABC says that it would’ve been a lot more reasonable to give her a suspension rather than terminate her altogether. 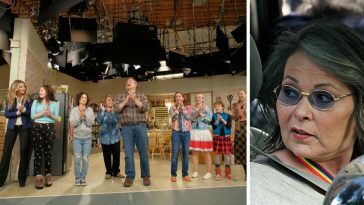 “The whisper across ABC is that they will not even be a quarter of what Roseanne achieved last season,” the source says, according to Daily Mail TV. Inside sources are also calling the immediate termination of Roseanne’s place on the network as a “knee-jerk” reaction. 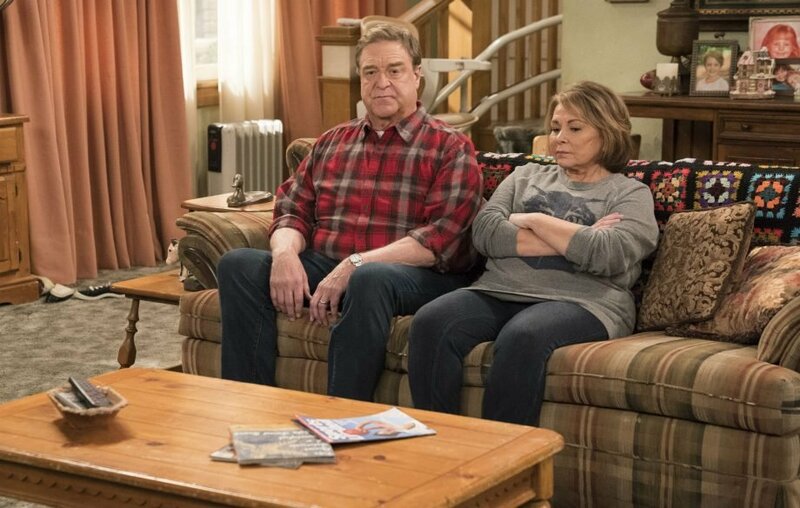 ABC is apparently realizing that viewers may not tune in to watch the spinoff series knowing Roseanne is not part of the cast. 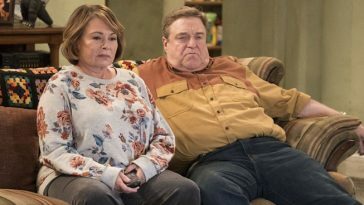 “The comments on social media tend to skew in favor of Roseanne and slam The Conners and the cast members who came back. 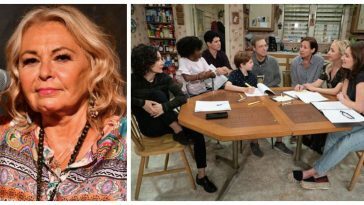 Even dedicated fans of the Conner family feel conflicted about supporting a show that so swiftly eliminated the show’s matriarch and creator,” a source says. 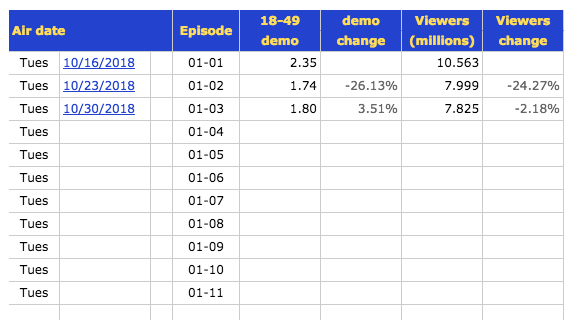 While Rotten Tomatoes has granted the series a generous 96%, TV Series Finale has reported the official ratings of the first three Conners episodes, which have appeared to drop with each run. 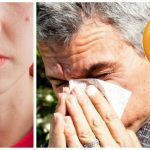 The first episode performed the best with over 10 million viewers, and by the third episode, the ratings dropped to a little over 7.8 million. 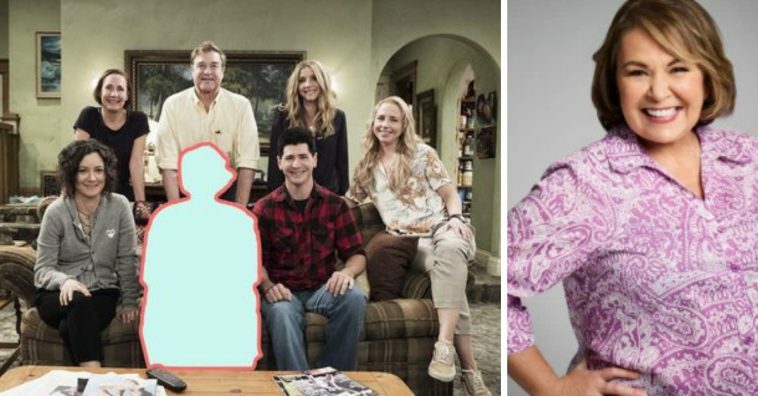 So far, Roseanne has not commented on ABC’s apparent regret towards the decision to terminate her from the network. 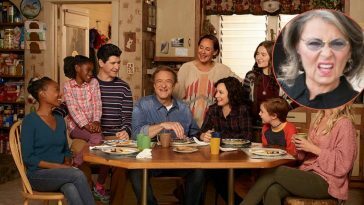 She did, however, make a comment upon the first episode airing of The Conners to say she’s not dead, in reference to how her character was removed from the show. 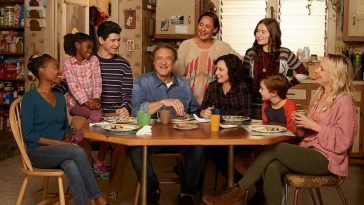 It’s too early to tell if The Conners will continue to drop in ratings or if they will somehow rise up from the ashes within the next several episodes, due to air every Tuesday on ABC. 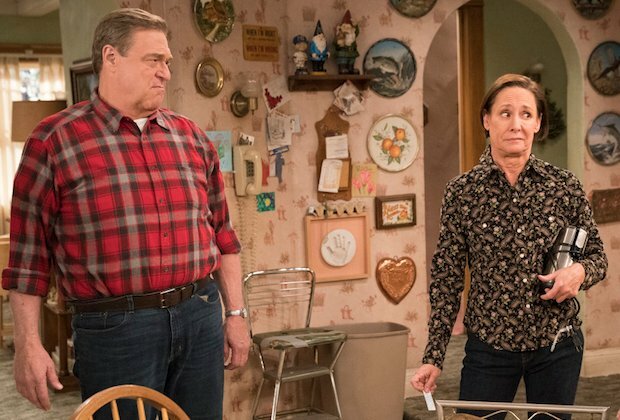 Be sure to SHARE this article, and don’t forget to check out the video below of a scene from The Conners.